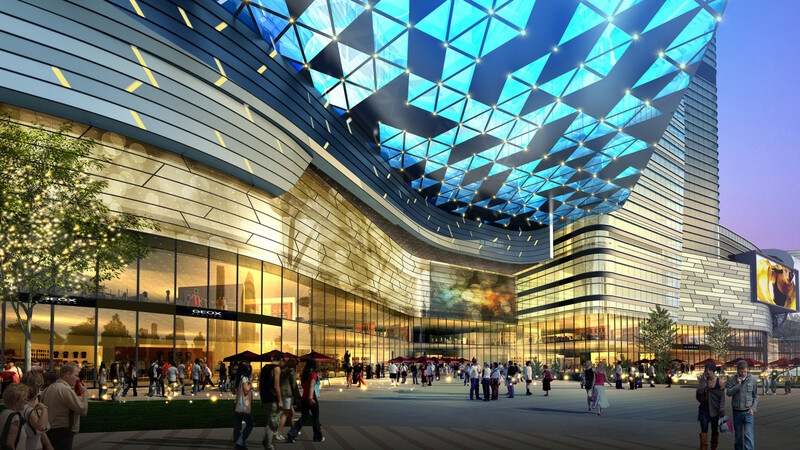 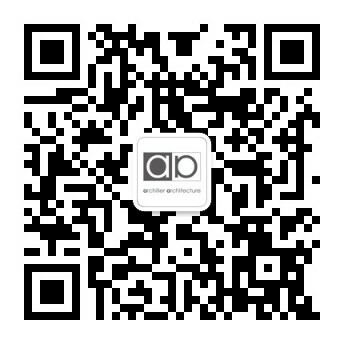 Located in the Chongchuan District at the junction between the old town and new town, this new mixed-use commercial development is envisioned as a new city center for the residents of Nantong. 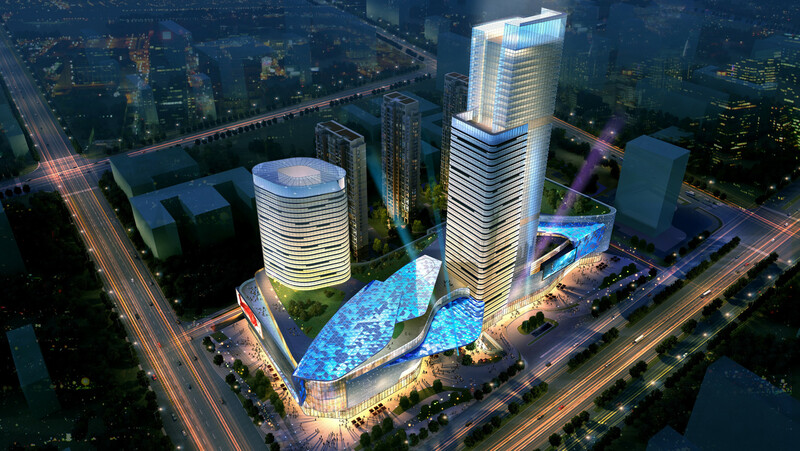 The main intention for the development is to revitalize Nantong’s downtown core by creating a dynamic urban environment that harmoniously integrates into the surrounding cityscape. 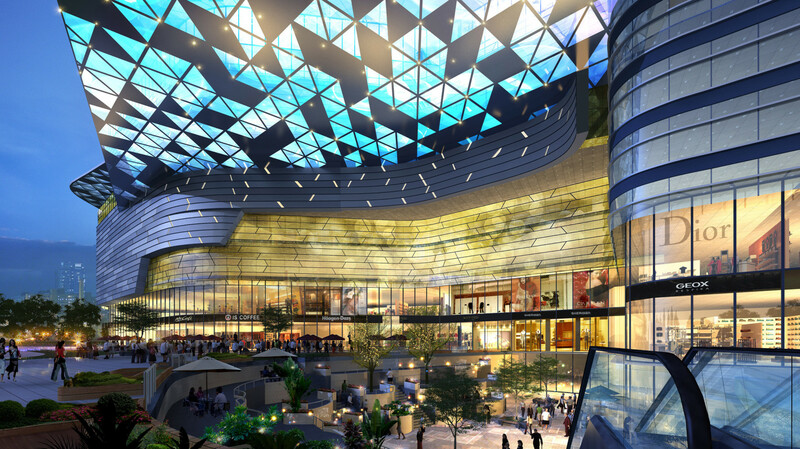 The project features a 200 meter tall class A office tower, 3 high-rise luxury apartments, a service apartment tower and a first-class department store that anchors a 6-level retail mall and entertainment center.